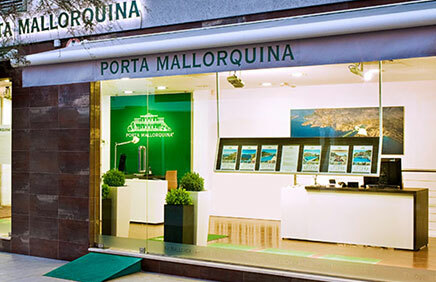 Are you planning to buy a property in Majorca as an investment? You can use our calculator free of charge and without obligation to work out your returns for holiday lettings. Please check the entered details about the property and adjust them where appropriate since information about the property’s features serve as the basis for determining the property category. Please complete the mandatory entries marked with an asterisk. If, in your opinion, the suggested category is not correct, you can set the category manually here. Calculation without taking own use into consideration. Weekly prices were calculated on the basis of category-dependent, regional average values. Lettings for 23 weeks per year are assumed; changes in No. 3 are automatically factored in. Would you like detailed information about this investment opportunity? Your data will be treated confidentially and will not be disclosed to third parties. 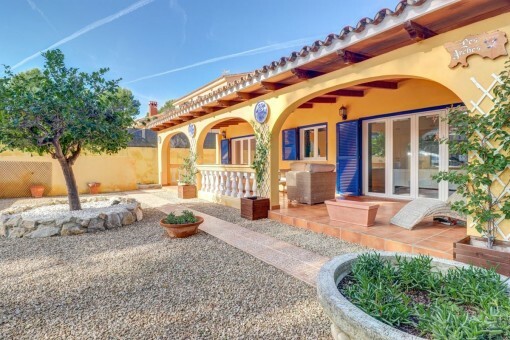 Owing to the current legal situation for holiday lettings in the Balearic Islands, calculations can only be made for holiday homes. Please note that the returns calculator is purely for orientation purposes and does not purport to provide financial advice. 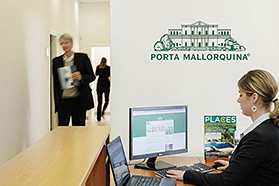 On behalf of the holiday home agency, Porta Holiday, the Center for Real Estate Studies analysed over 1,000 holiday home offers in Majorca and established a price index showing the income that you may potentially earn on your property from holiday lettings. More details about the survey method are available here. 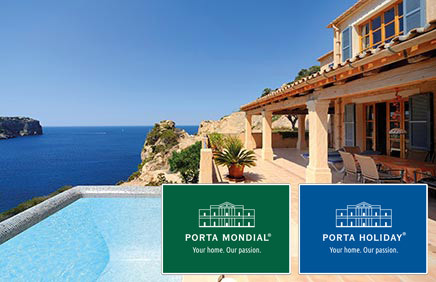 The Porta Holiday Returns Calculator purely calculates the excess income from holiday lettings in relation to the property purchase price. 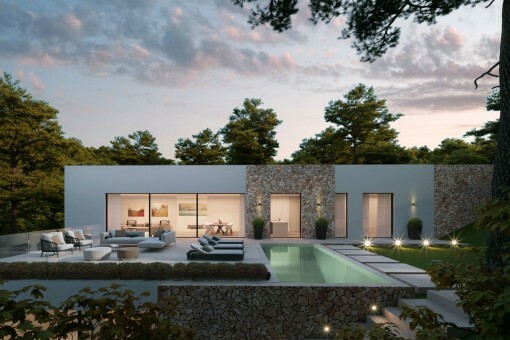 The appreciation potential of a property in Majorca, which is highly attractive to investors, was not taken into consideration. 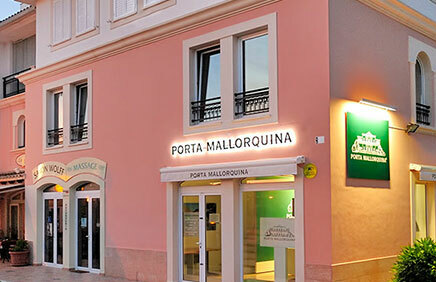 you are reading: Porta Holiday Returns Calculator · Porta Mallorquina Real Estate Rating 4,8/5 by 200 testimonials.